A former big four principal and top-tier tax lawyer has been appointed as the new Inspector-General of Taxation for a five-year term. Treasurer Josh Frydenberg has announced the appointment of Karen Payne as the new full-time Inspector-General of Taxation, taking over from former IGT Ali Noroozi, who departed the role on 6 November 2018 after 10 years at the helm. She has been appointed for a five-year period from 6 May 2019. 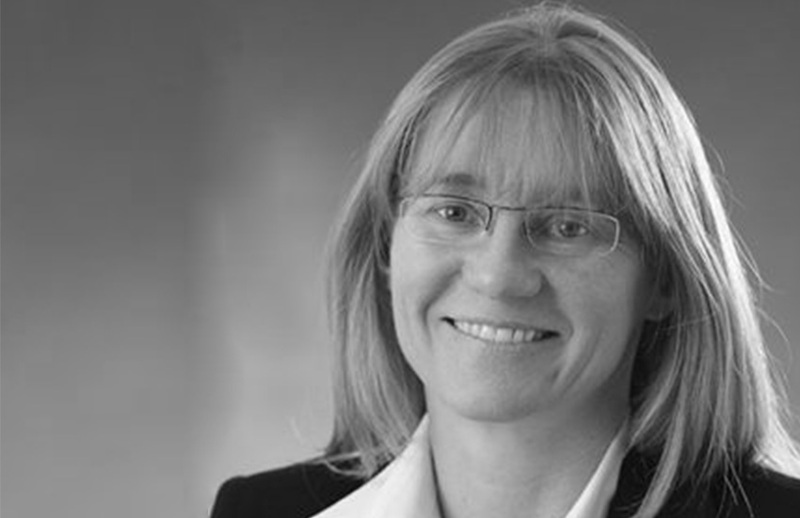 Ms Payne, the inaugural chief executive of the Board of Taxation and a board member, was a former tax partner at law firm Minter Ellison, where she specialised in corporate and international tax, with extensive experience managing complex tax-related matters across the financial services, property, mining, energy and utilities sectors. She also spent nine years at EY as a principal in the big four firm. Ms Payne is a solicitor, Chartered Tax Adviser and member of Chartered Accountants Australia and New Zealand. She holds a master’s degree in commerce, legal studies and taxation; a bachelor’s degree in laws; and a bachelor’s degree in commerce, accounting, finance and systems from the University of New South Wales. She is also a member of the Australian Institute of Company Directors and the Australian Reinsurance Pool Corporation. “Ms Payne will bring substantial private practice and public service experience to the role of Inspector-General,” Mr Frydenberg said. Mr Frydenberg also thanked acting IGT Andrew McLoughlin for his contribution. The IGT recently released its long-awaited Future of the Tax Profession report, with nine recommendations comprising of 28 parts directed towards the government, the ATO and the Tax Practitioners Board.